When riders imagine a pulsating exhaust or the old-school, bad boy on two wheels, a cruiser motorcycle most likely comes to mind. With a very large selection available, cruiser motorcycles span from entry-level bikes to top of the line, highly-customized machines. 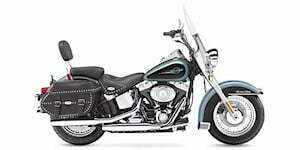 Designed for relaxed riding, cruiser motorcycles usually feature an upright riding position with a well-padded seat. Cruiser motorcycles can be configured with solo seating for solo riders or with an additional seat and footpegs for a rear passenger. 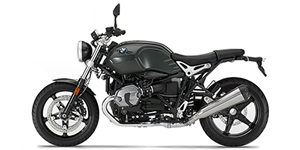 It is also typical to find wider tires incorporated on cruiser type motorcycles in comparison to sportbikes, which maximizes the stability for these heavy bikes. Modern cruiser motorcycles are typically built with four-stroke engines, with newer models also integrating electronic fuel injection systems. The cylinder layout and engine size can varies greatly within cruiser motorcycles, leaving a configuration available to all levels of riders. 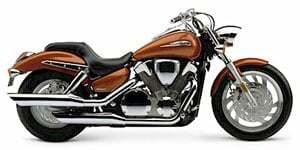 The V-twin engine design is among the most popular for American-style cruiser manufacturers such as Harley-Davidson and is incorporated in the Muscle V-Rod and the Night Rod Special.